Land - Pat Griffin Realty, Inc.
No matter what your land needs may be, we can help. If you are dreaming of living on a lot of acreage and want to build a dream home, if you need commercial land to build a business, if you need land for cattle, land for cranes or storage, or just because you want to invest in land.... we can help. CoStar, LoopNet and the MLS help us provide you with an abundance of data to make the best decision for you. 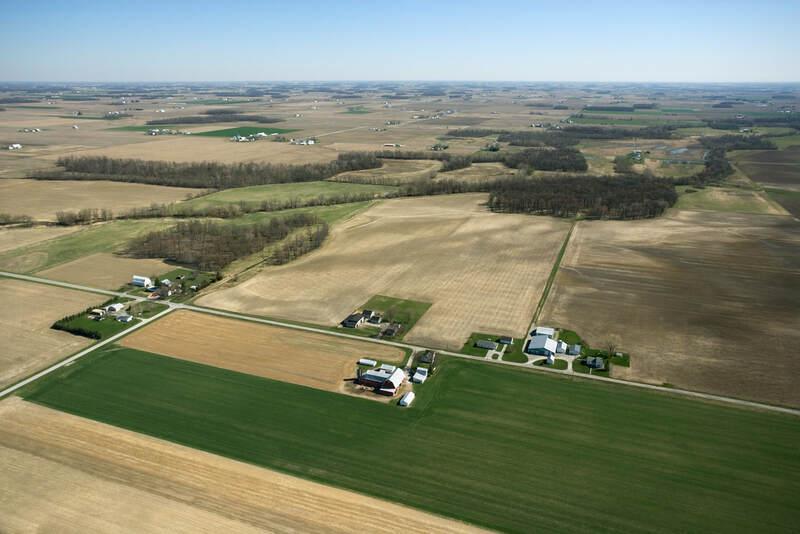 If you are looking to diversify your investments, buying land is a great way to go!